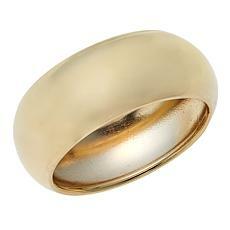 Gold has been a much-desired precious metal for thousands of years. 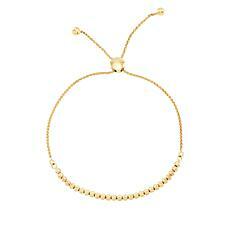 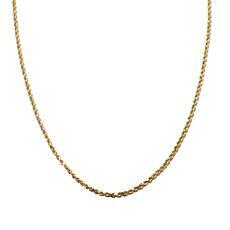 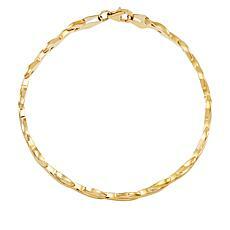 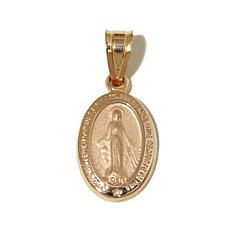 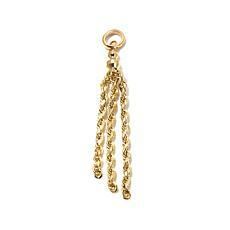 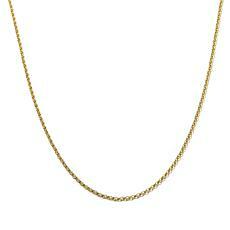 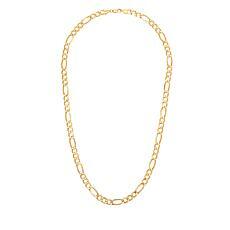 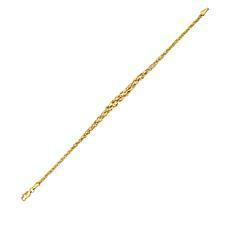 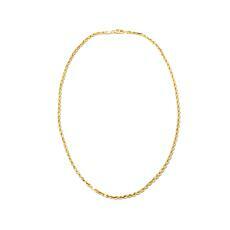 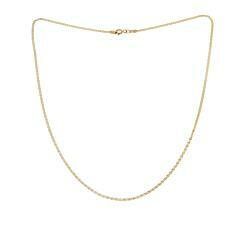 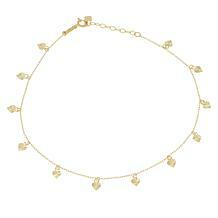 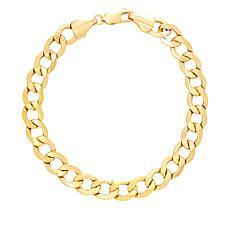 Its durability and timelessness make gold jewelry the right gift for the perfect lady. 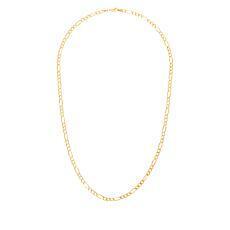 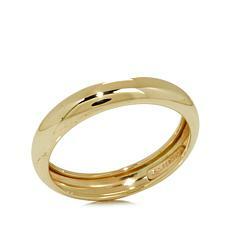 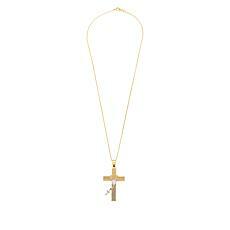 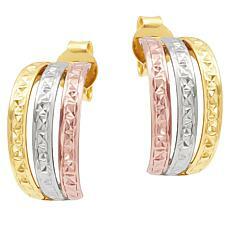 Shop our extensive collection of gold jewelry including rose gold, white gold, and yellow gold. 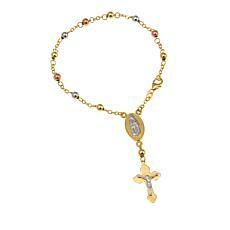 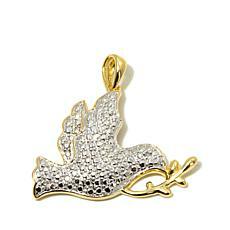 Present your beloved with a pendant; our selection ranges from religious symbols to gem-studded flowers. 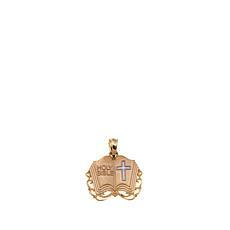 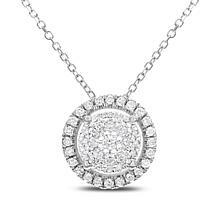 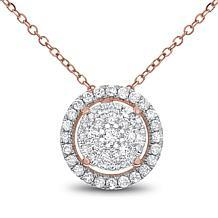 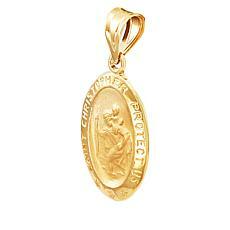 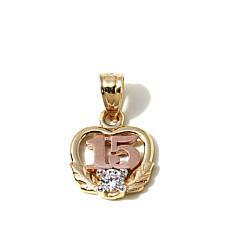 Give daughters an engraved pendant or initial pendant they'll be proud to show off. 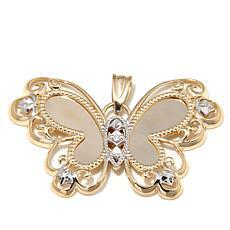 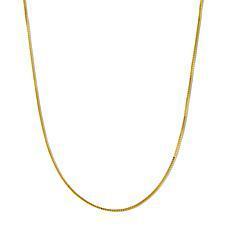 Necklaces are delightful gold jewelry presents. 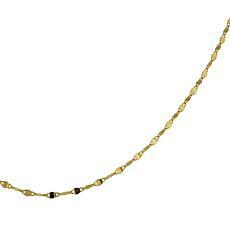 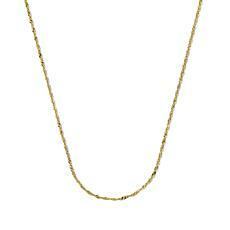 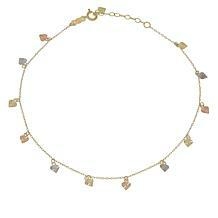 One of our beaded or strand necklaces brings simplicity while a choker or collar channels her inner renegade. 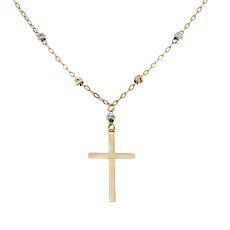 Drop necklaces featuring sparkling diamonds, gold accents, or gem-laced hearts are sure to make her gasp. 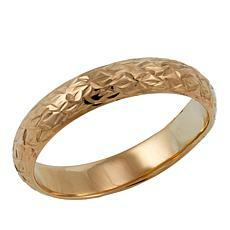 A stunning gemstone ring or an anniversary band are eternal symbols of your love. 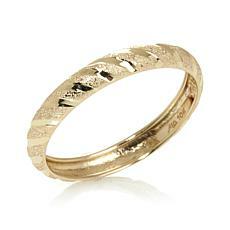 Overlapping bands, cut-out designs, and stackable rings are as one-of-a-kind as she is. 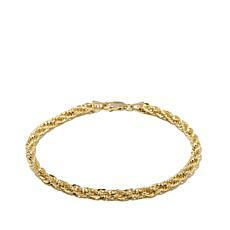 Wow her at the holidays with a bangle or tennis bracelet. 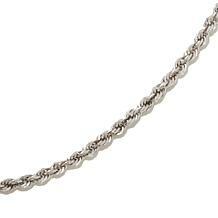 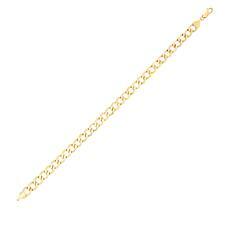 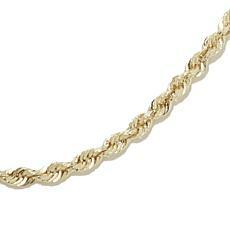 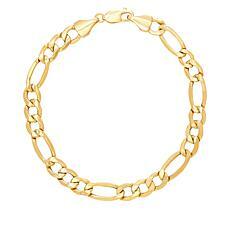 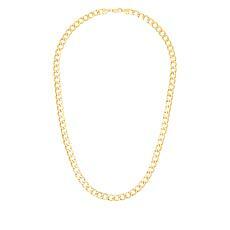 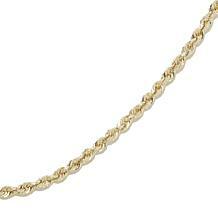 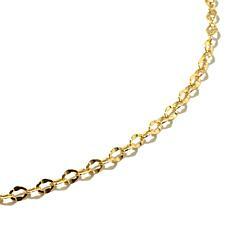 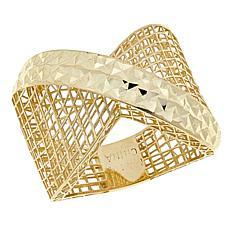 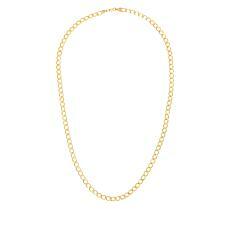 While our cuff bracelets make a fashion statement, our chain bracelets offer classic designs. 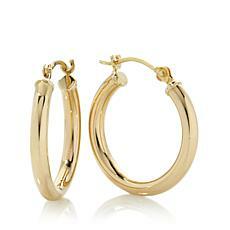 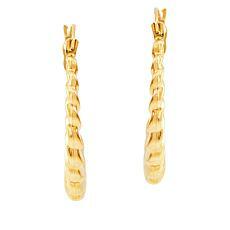 Show your love with a pair of our gold hoop earrings with twisting hoops and sparkling stones. 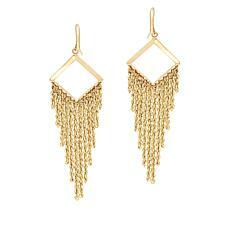 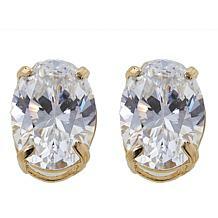 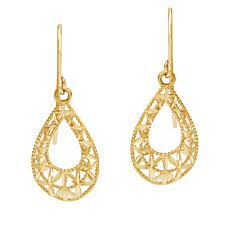 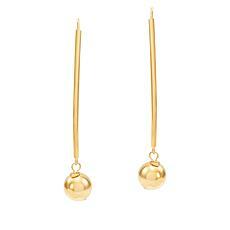 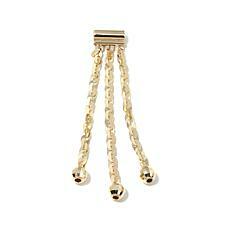 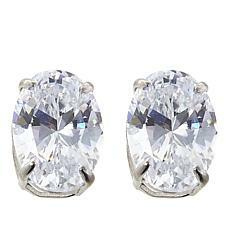 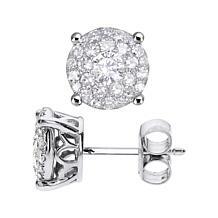 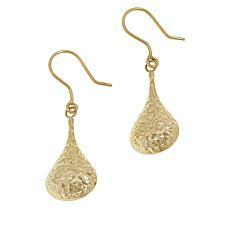 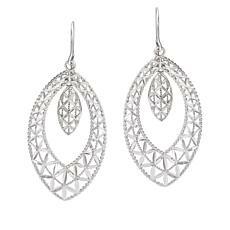 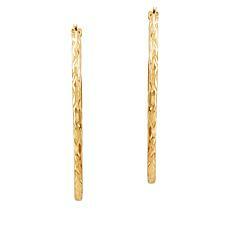 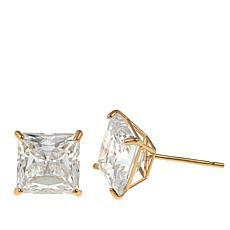 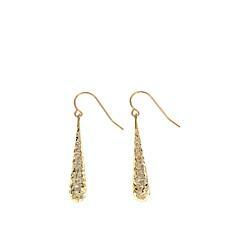 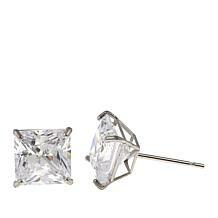 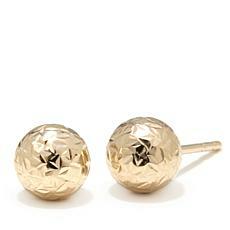 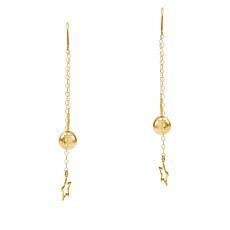 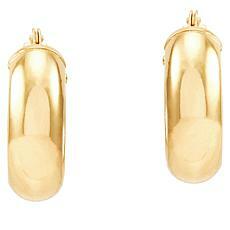 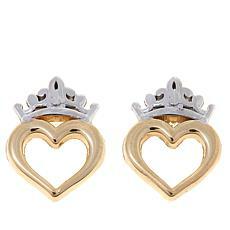 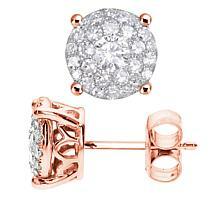 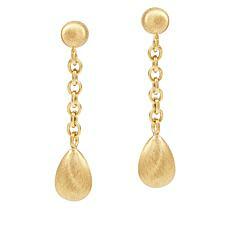 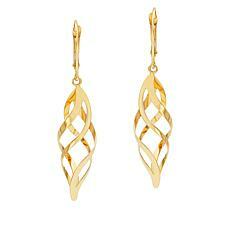 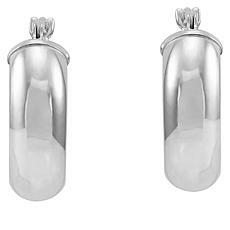 Intricate drop earrings or simple stud earrings will surely excite her. 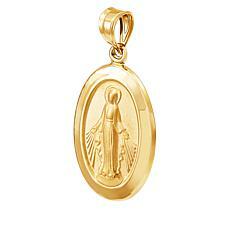 Whatever the occasion, our selection of gold jewelry offers the best variety of gifts for any special woman.